Police have now obtained a statement from the child's mother and tracked down the person who captured the abuse on camera. A screengrab of a woman allegedly abusing a baby at a Diepsloot creche. JOHANNESBURG - Gauteng police are expected to press fresh charges against a caretaker in Diepsloot after they withdrew child abuse charges due to a lack of evidence. Last week Eyewitness News revealed how a 68-year-old woman was captured on camera shaking an eight-month-old boy and muffling his cries. The police have now obtained a statement from the eight-month-old's mother, and tracked down the person who captured the abuse on camera. WARNING: This video contains scene that some viewers may find disturbing. 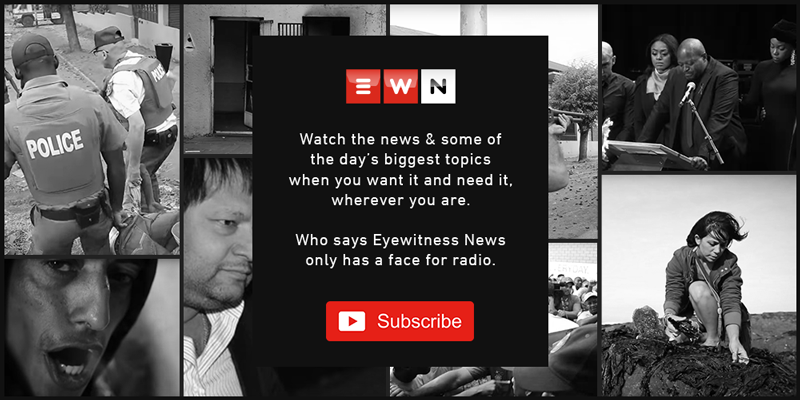 EWN understands the police will head to court this week to obtain a new warrant of arrest for the 68-year-old woman. Last week the state had to withdraw charges against the caretaker with not enough evidence linking the suspect to the crime. Police say the baby boy is now in the care of his mother who fled to Zimbabwe following the incident. She has since been found and her baby is doing well. The police have called on the community to come forward with evidence as some claim the caretaker has abused other children in the past.